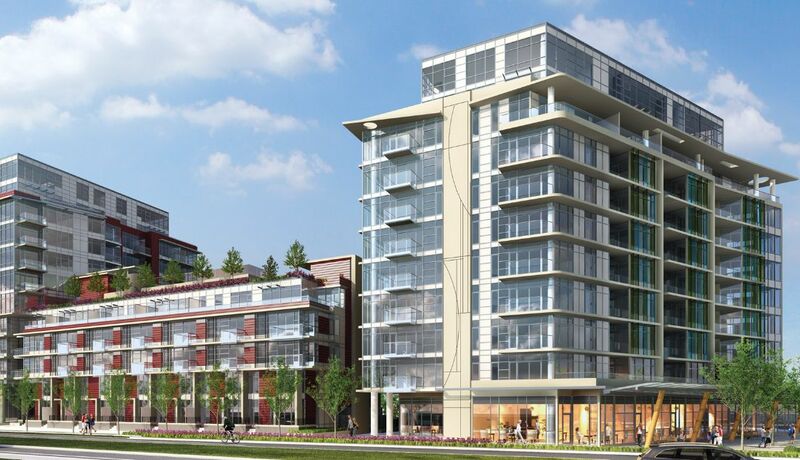 Blog: Pinnacle International's Newest Condo Development Might Just Be The One! Looking for "the one"? Look no further! 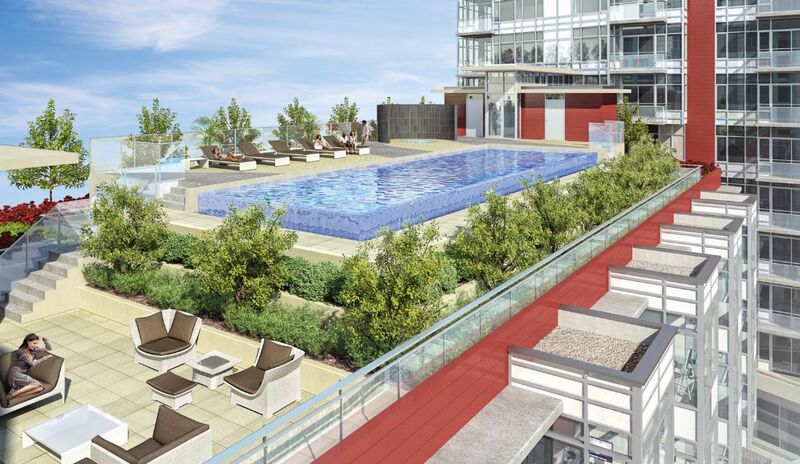 Pinnacle International's newest landmark, The One, has everything you'd ever want in a home - bright open floorplans, granite counters, top-of-the-line stainless steel appliances, hotel-style amenities including a rooftop infinity pool, and one of the best waterfront locations in the city! 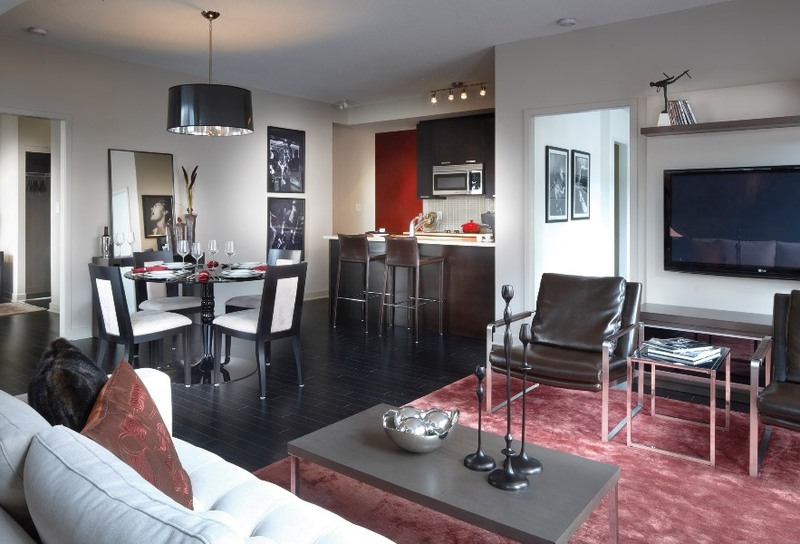 With 215 condos, 7 deluxe penthouses, and 19 two-storey townhomes, you're sure to find the one. 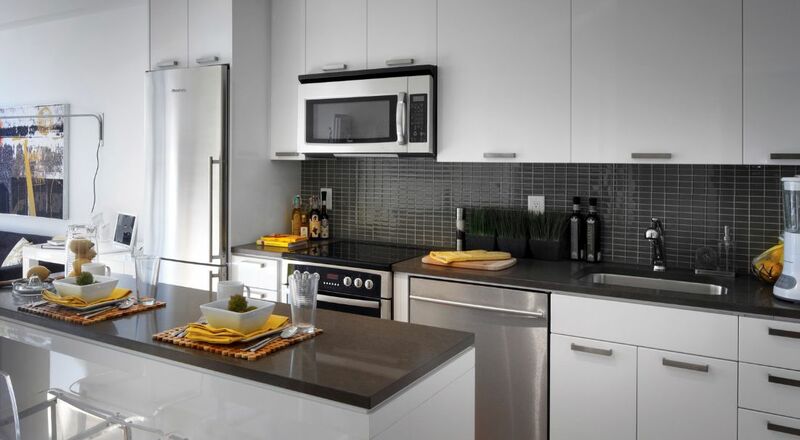 Spacious homes ranging from 549 to 1,964 sq.ft. 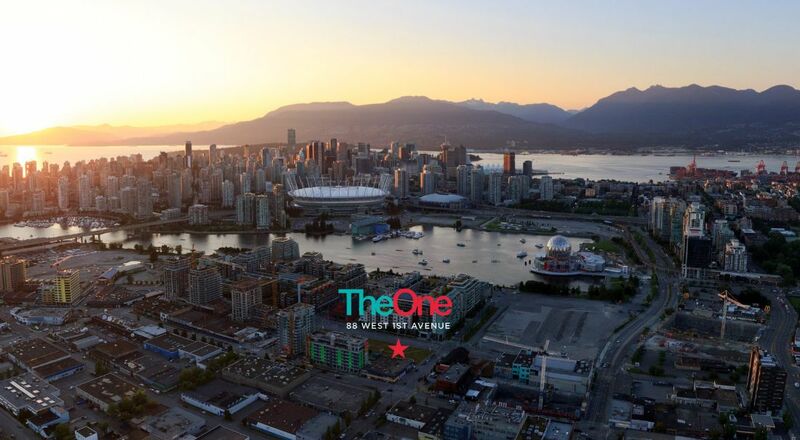 For more information on Pinnacle’s The One condo visit the presentation centre located at 1738 Ontario Street (at 1st Avenue) between 12 – 5pm daily or theoneliving.ca and livingattheone.ca. 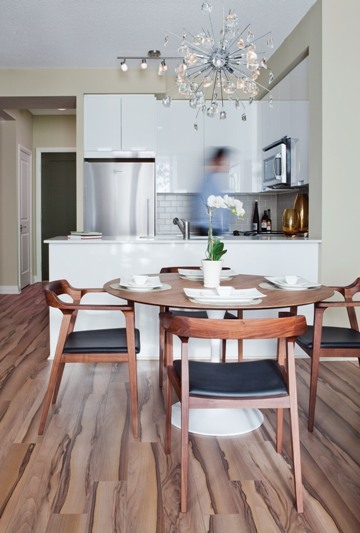 If you have any questions about this new Vancouver condo development or any other real estate matter, please contact top Vancouver real estate agent Jeff Fitzpatrick.